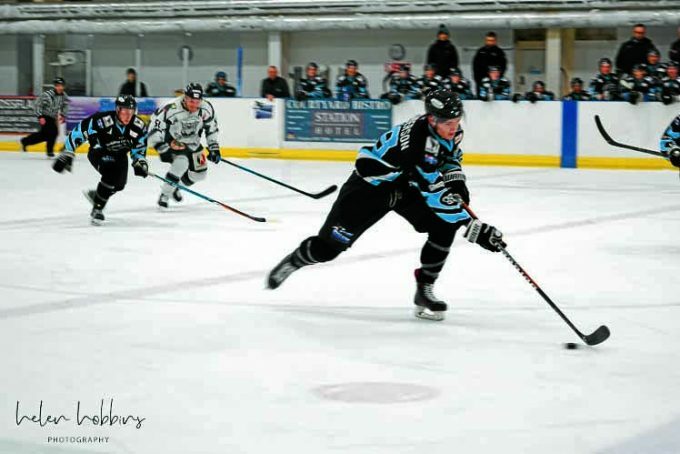 The Sharks finished fourth in this campaign just like they did in the 2017/2018 season, but progress has been made in a number of categories, notably achieving more points and scoring more goals. Their expanding attacking style has seen the Sharks score over 200 goals in their 36 games, but has also resulted in a leaky defence by conceding 147 goals – which is 49 worse than each of the top three teams. Looking ahead, Grubb hopes his team can cause a few upsets and finish the season in style, by reaching the finals in Coventry and lifting silverware. He also pointed to the talent coming through at grassroots level, with youngsters Lewis Houston and Ben Coughtrie having represented Great Britain at under 18s and 20s team respectively.